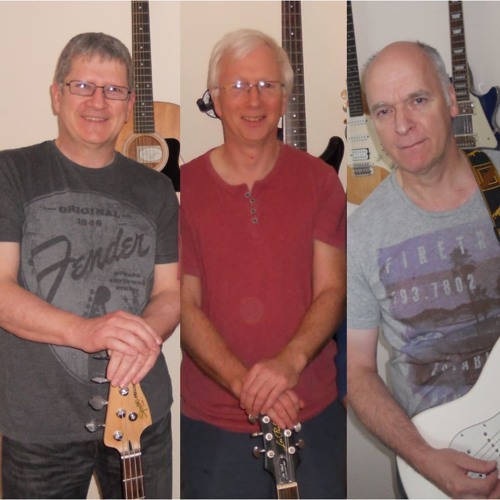 Musicians, Song Writers & Recording Artists Albums: Transatlantic Collaboration (2016) Westerglen (2017) Lost Along Life's Highway (2018) Near Or Far Or In The Past (2019) We are three guitarist who write and record original rock/pop material. Feel free to check out our albums as well as our SC offerings - hope you enjoy the songs as much as we enjoy creating them. Cheers! - Andy, Davy & Richie.